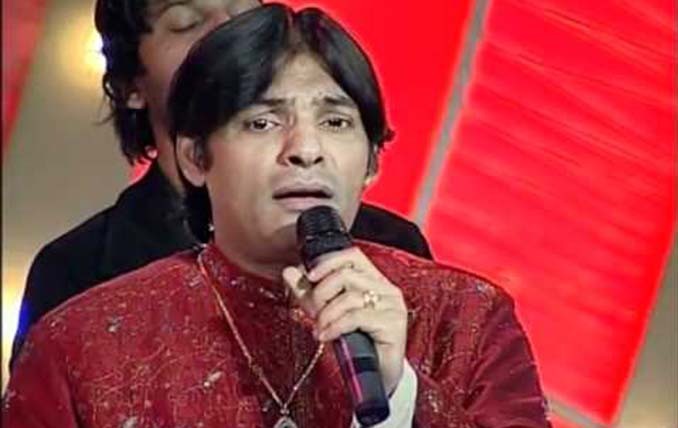 Sher Miandad Khan born in 1968 started his Qawwali Group in 1996. 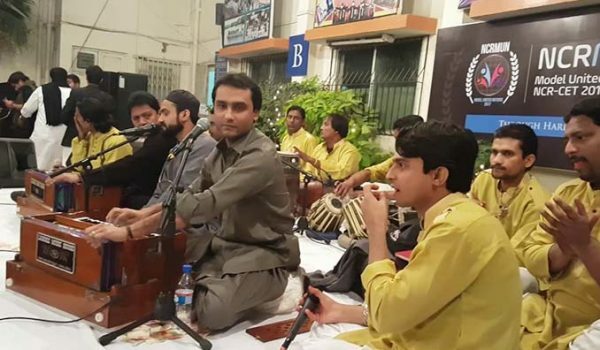 His grandfather Din Muhammad was a renowned Qawwal of his time. 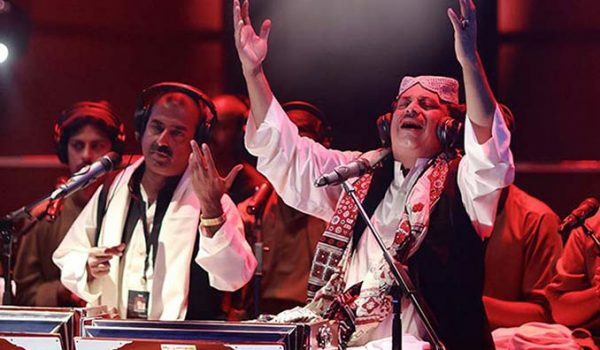 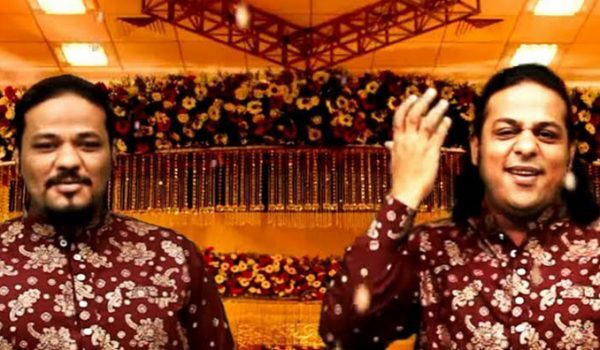 His father Ustad Miandad who is also a cousin of Nusrat Fateh Ali started teaching Sher Miandad Qawwali lessons. 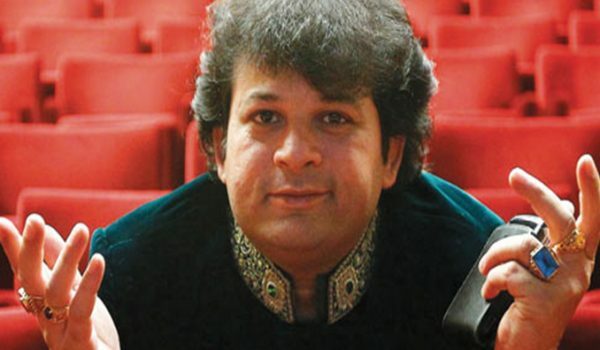 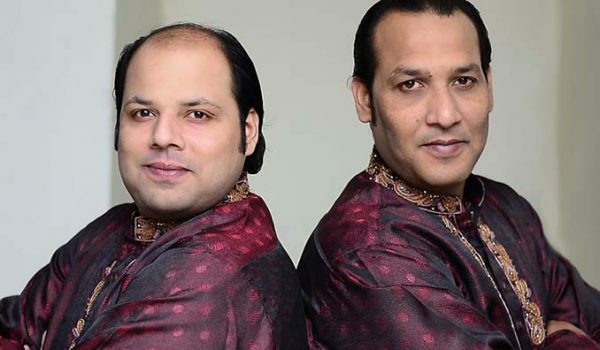 His brother Badar Ali khan is a very popular Qawwal too.